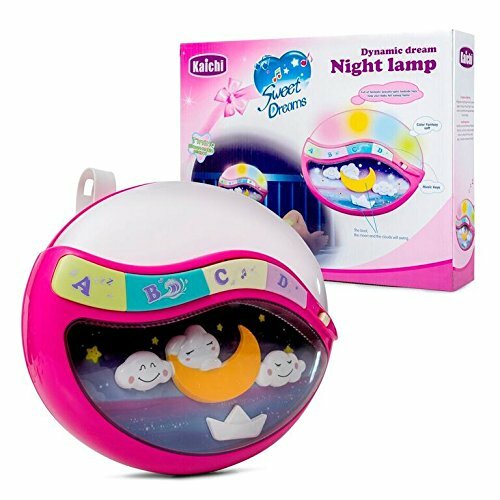 Play Baby Toys Magic Sleep Through The Night Soother Baby Crib Clip In Night Lamp With Multiple Melodies To Put Your Baby To Sleep, In Pink by Play Baby at My Pregnancy Place. MPN: P-BC115-P. Hurry! Limited time offer. Offer valid only while supplies last. Play Baby Toy Magic Sleep Through The Night Soother is a wonderful addition to your nursery. Available in Blue and Pink for your girl or boy baby. If you have any questions about this product by Play Baby, contact us by completing and submitting the form below. If you are looking for a specif part number, please include it with your message.